I have too many things to do this week to waste much "ink" on Dave Davis or his case on this blog, but that doesn't mean I am not writing about it in other forms. Here are some articles about the Davis case, the Respect the Chamoru People Rally and also a recent letter to the editor connecting Davis' case to a longer history of disrespect that Chamorros have experienced. 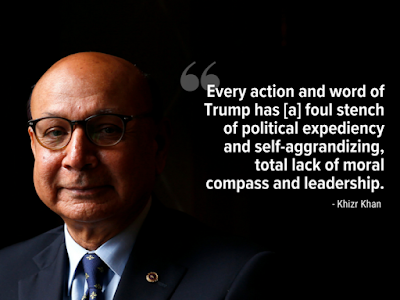 Commentary from 44 different political leaders, community activists and artists about what Trump has or hasn't accomplished in his first 100 days. Some very insightful remarks. 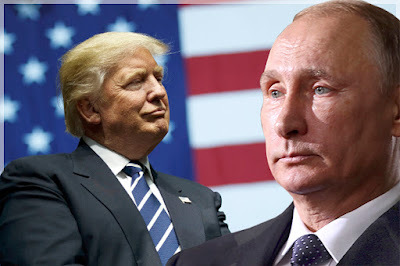 In October 2016, before Donald Trump defeated Democratic presidential nominee Hillary Clinton, he outlined a plan of all the things he hoped to accomplish during his first 100 days in office. But in the wake of failure and unfulfilled promises as his 100th day approaches, the president has changed his tune. Last week, he criticized “the ridiculous standard” of the first 100 days, slamming the deadline in one sentence. To mark the milestone, HuffPost asked lawmakers, activists, lobbyists and influencers to offer their own (roughly) one-sentence takes on Trump’s first 100 days. A few years ago two of my poems were featured in a creative/scholarly anthology titled The Space Between edited by Marata Tamaira. It was one of my first academic publications and I was honored to be included in it. I recently came across this interview that noted Chamorro poet and scholar Craig Santos Perez did with Marata following the release of the anthology. 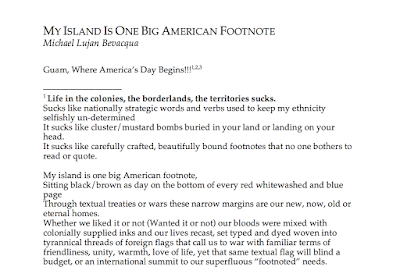 Craig recently asked me if I'd be willing to have one of the poems that was featured in the anthology, "My Island is One Big American Footnote" to be included in a new Micronesian anthology that he is co-editing. In many ways, this poem fit the theme for the overall anthology, as that concept of the space between can be used to understand the liminal place of something, the marginal and confused positionality. Yet it also can evoke an intimacy, as close of connectedness and love. Commonwealth is a word that continues to haunt discussions of decolonization in Guam. For most younger people, they have no idea what Commonwealth means in a Guam context, although they know of it in the context of the CNMI's political status. It is something that has some very profound meanings for people of a certain age, most older than I am, because of the way it represents nostalgia for a time when political status change on Guam seemed to have a more clearly defined direction. 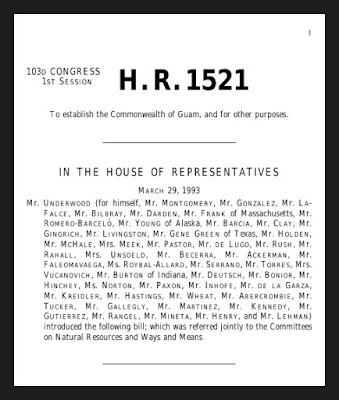 Commonwealth in terms of Guam, was a decades long movement to try to get the island to a new political status, something along the lines of "improved status quo." It involved long negotiations with different presidential administrations, different iterations of Congress, all in the hopes of moving Guam to a slightly better political position.